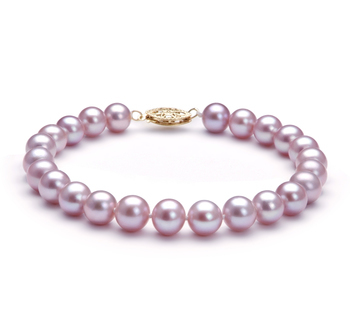 Since the 1980’s pearls have become much more fashionable. 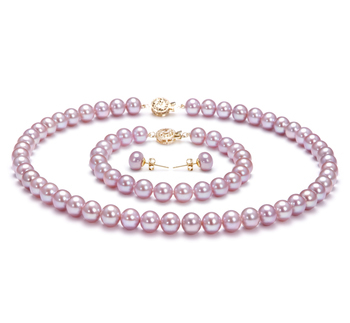 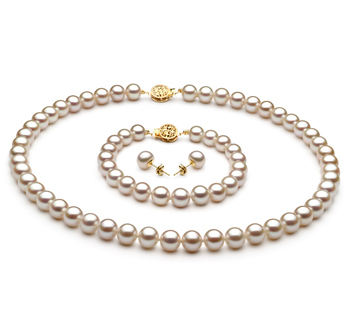 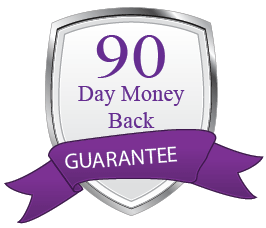 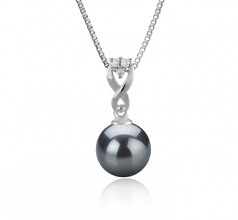 These days you will find some truly beautiful pieces of jewelry that include pearls within their design. 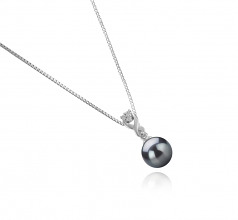 But if you want to keep things simple then this beautiful black pearl and silver pendant will suit your needs perfectly. 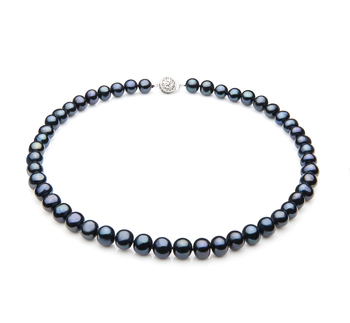 The use of a freshwater 8-9mm round AAAA freshwater black pearl in this piece of jewelry is simple in design. 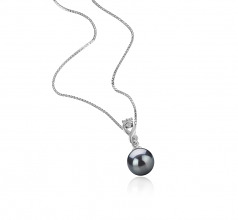 But will still add a touch of elegance or glamour to any outfit you decide that you are going to wear it with. To really bring out the pearls luster and beauty think about teaming it with a top or dress with a low cut front to it. 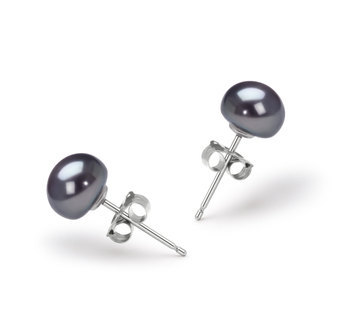 This will allow the pearl to sit against your skin and help to enhance the varying tones in the pearl as light bounces off of it as you wear it with pride and are the envy of your friends.